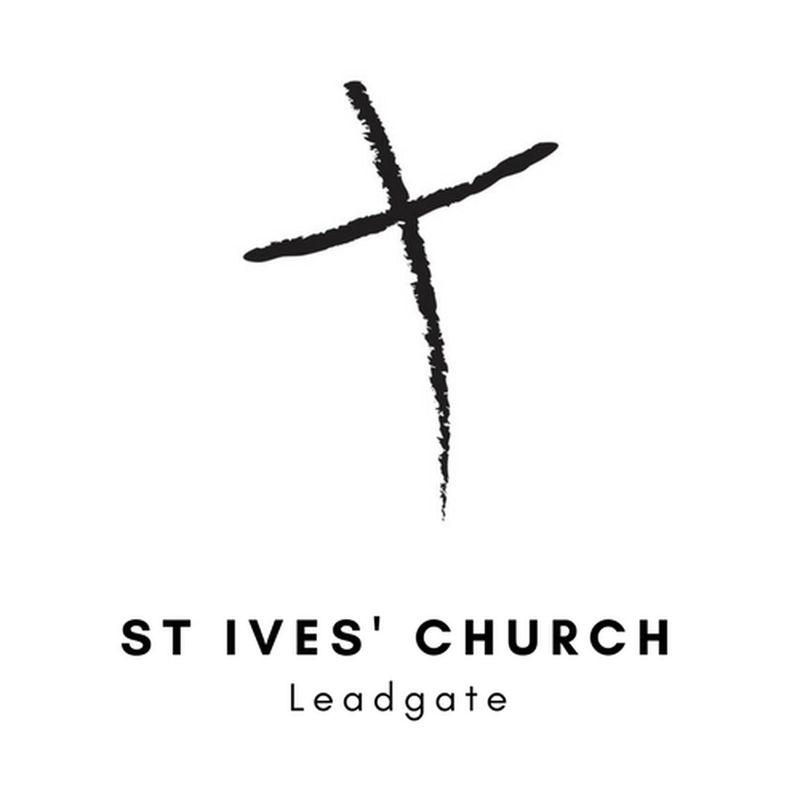 St Ives is a friendly church which has been serving the parish of Leadgate for 150 years. We aim to provide a friendly welcome to all. Our Parish Communion starts at 9am every Sunday. We have a number of visiting clergy, who come to our beutiful church and bring their faith and understanding to share with us. During the Eucharist, we remember the Last Supper and Jesus' total giving of Himself. You are welcome to go forward to the Lord's table for Holy Communion or to receive a blessing. Everyone is welcome to receive a blessing during this service.